There are currently 181 known moons in our solar system orbiting the various planets and dwarf planets. 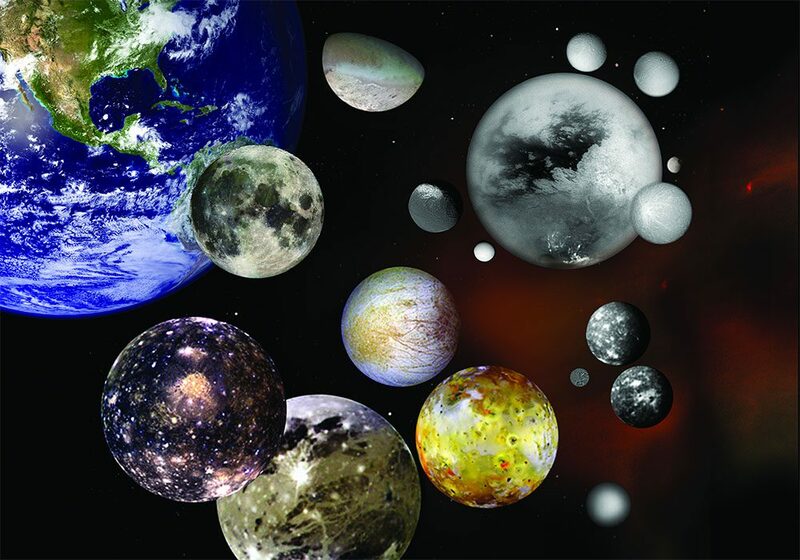 Of the 13 planets and dwarf planets, there are four which don't have any moons. These are the planets Mercury and Venus, and the dwarf planets Ceres and Makemake.